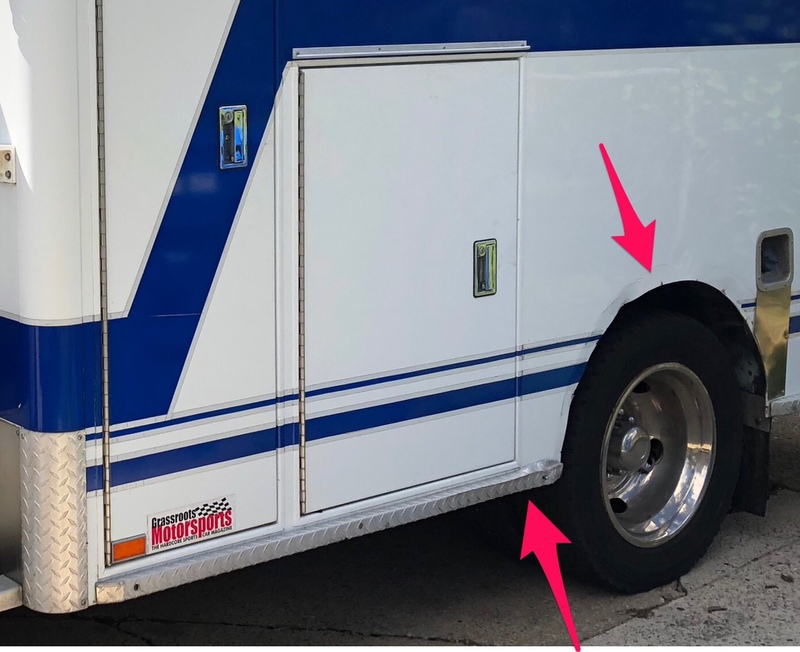 I’m missing a fender on the driver side and was wondering is there a replacement for it and also for the aluminum rub rail at the bottom? My rub rail on the driver side is damaged. Thanks in advanced. I replied to you on the FB Group about this, but I'm also going to post the info here so it will be available to other people who may not see it on FB. For lights, lenses, etc. check eBay, plus there are dozens of FB Groups that buy and sell emergency Vehicle Parts. 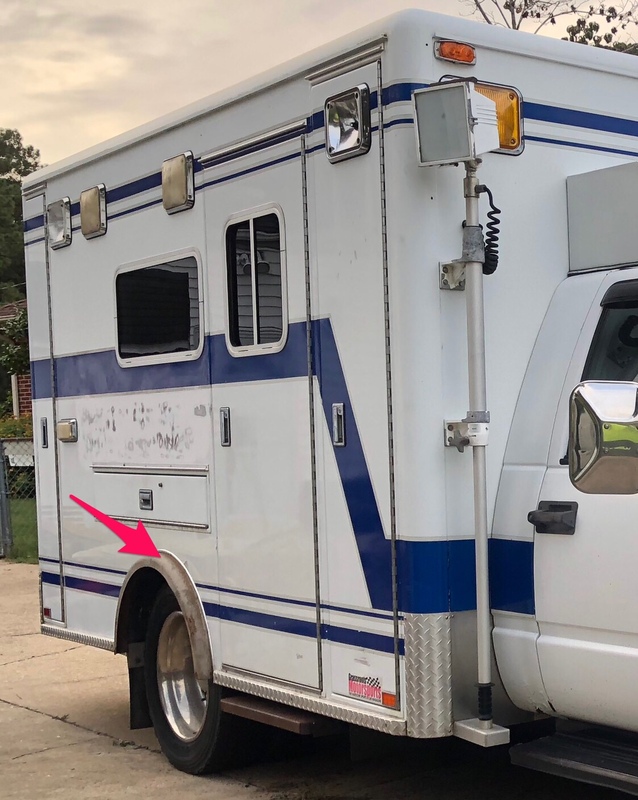 Just search Ambulance parts, or lightbar parts, etc. on FB Search. Select Tech (fixmyambulance.com) is high on their prices, so you might want to use them only as a last resort. patoz wrote: I replied to you on the FB Group about this, but I'm also going to post the info here so it will be available to other people who may not see it on FB.